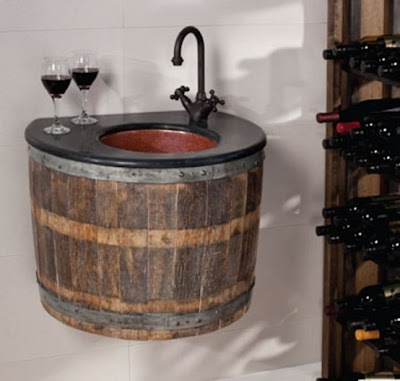 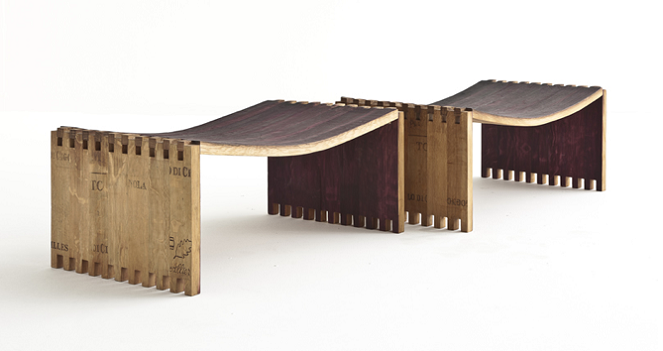 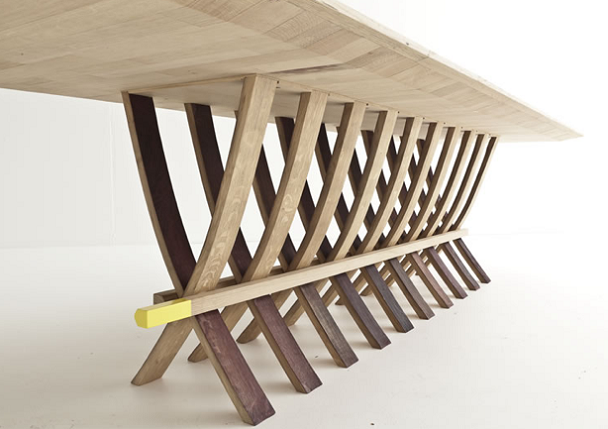 Collection of 'Creative and Cool Ways To Reuse Old Barrels' from all over the world. 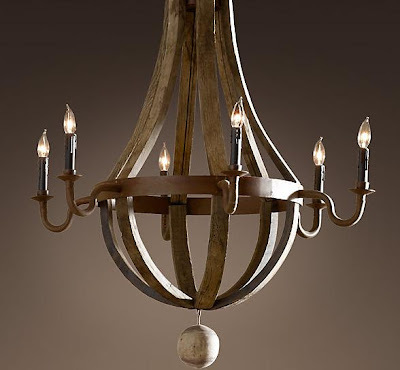 Barrel Chandelier: This chandelier comes from Restoration Hardware, made from barrel, and hoops. 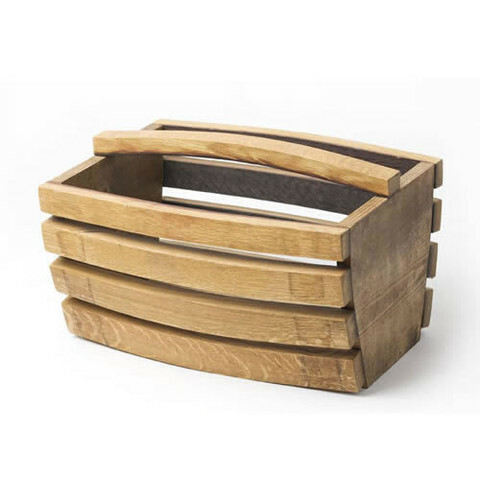 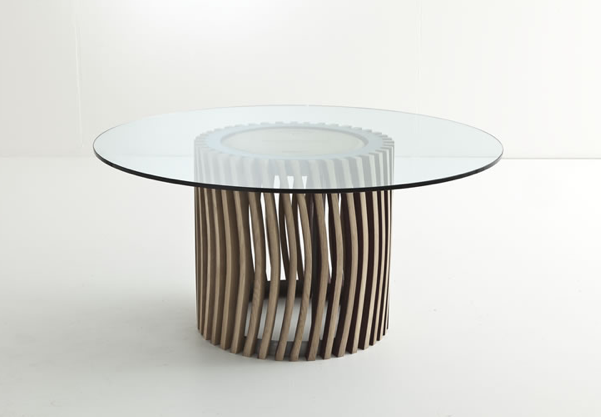 Barrel Furniture: The project Barrique, the third life of the wood, consisted of 30 famous designers and architects, and each of them designed a piece of furniture or object. 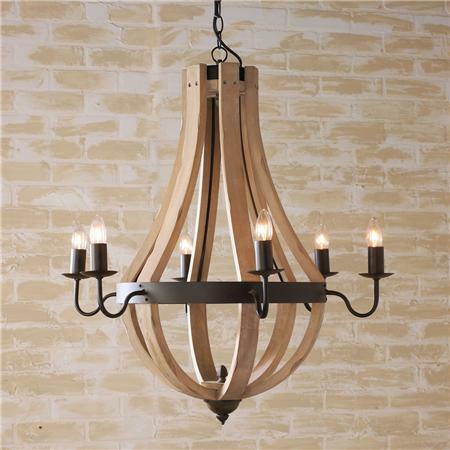 Barrel Stave Chandelier: This bentwood chandelier has a naturally aged look in dark or light finish. 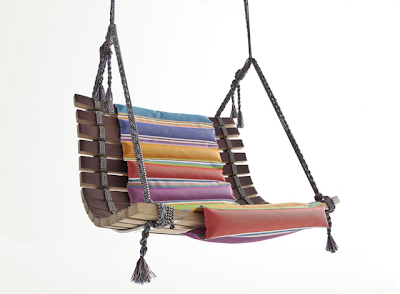 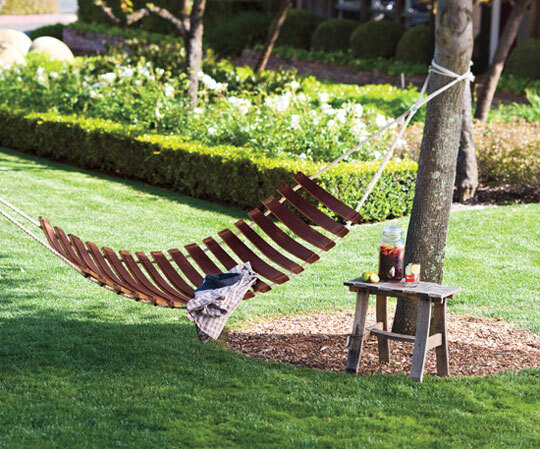 Barrel Hammock: A wooden hammock made from a barrel. 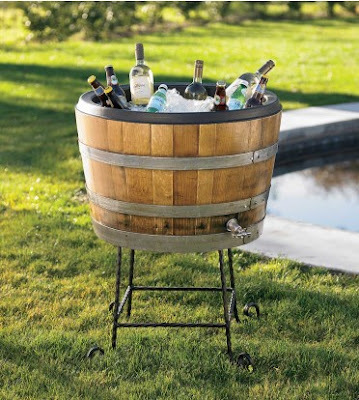 Barrel Chiller: Made from old barrels, this barrel beverage chiller is lined to insulate your bottles, ensuring they remain cold for hours. 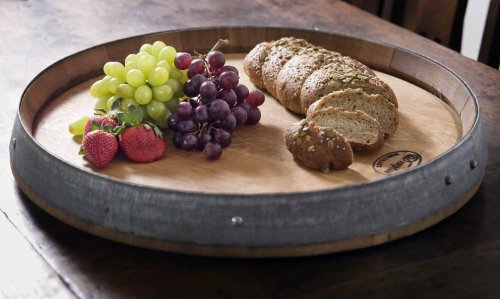 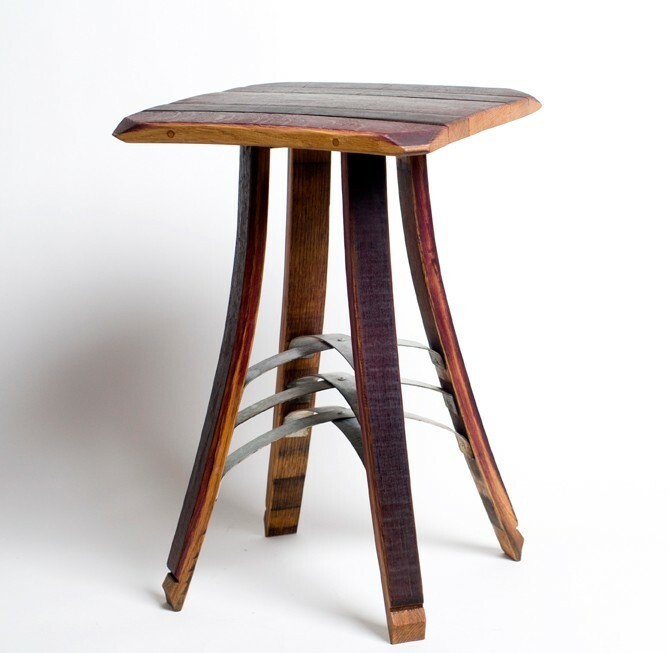 Side Table by Walsworth Furnishings: Handcrafted from old barrels, its original and one of a kind. 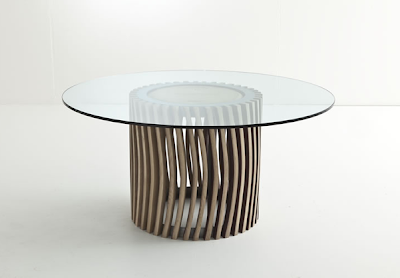 Looks cool as a side table. 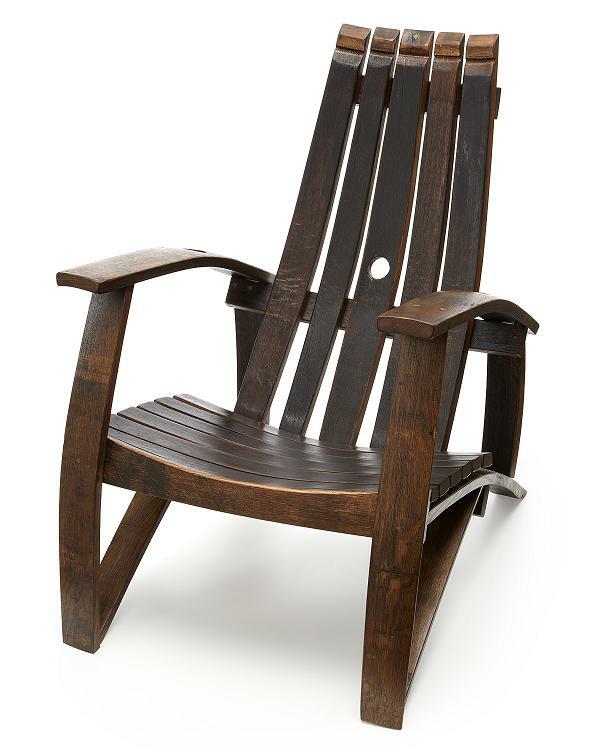 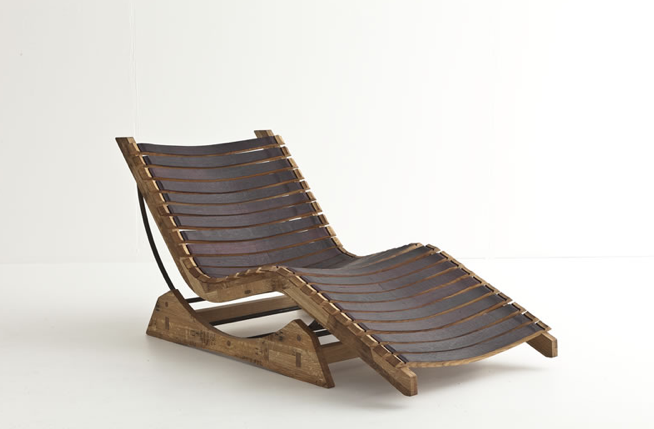 Barrel Chair: The chair is made from used barrel staves and are built to provide the optimal sitting conditions. 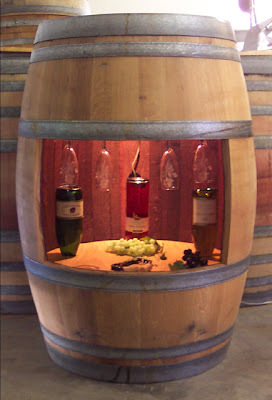 Barrel Cabinet: Hand crafted from used barrel into this unique cabinet with glass racks and light. 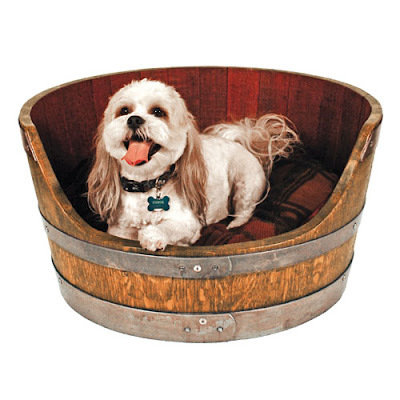 Barrel Dog Bed: This dog bed is made from an actual barrel. 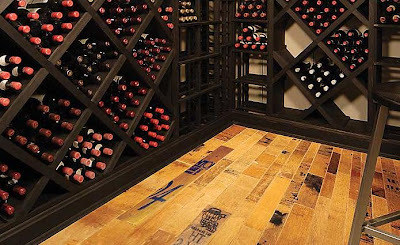 Barrel Flooring/ Cooperage Flooring: Cooperage is the outside portion of a barrelhead, and it has the distinct markings and authentic stamps.